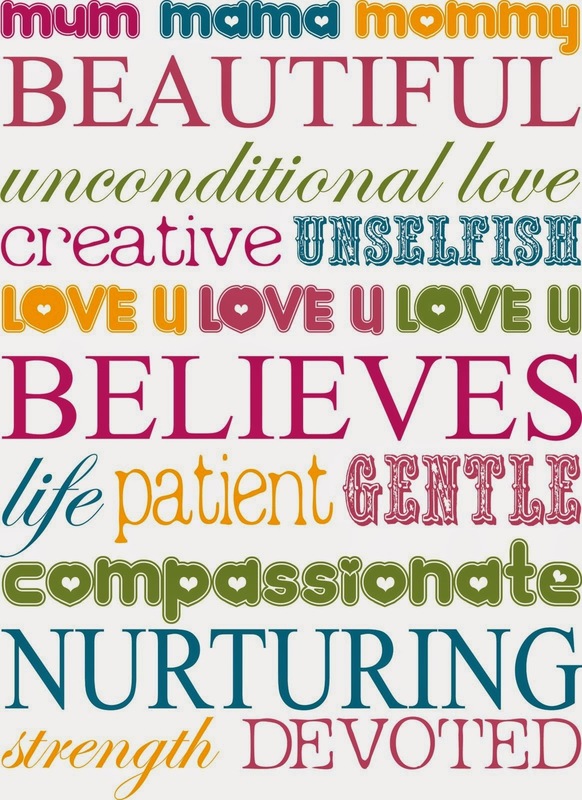 Surprise your mom on her day with a beautiful quote that represents how much you love her, it is easy, you just have to choose the best one from the selection we present below and give her a beautiful gift. 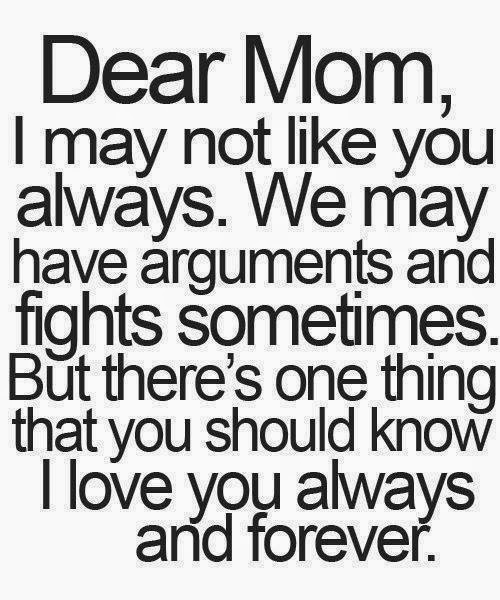 Dear Mom, I may not like you always. We may have arguments and fights sometimes. But there's one thing that you should know I love you always and forever. No one else will ever know the strength of my love for you. 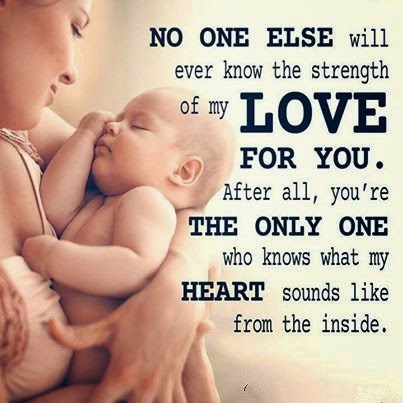 Alter all, you're the only one who knows what my heart sounds like from the inside. 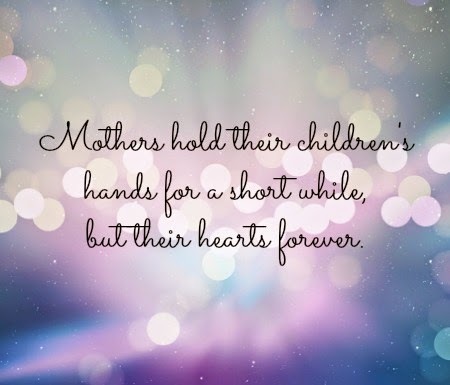 Mother is for moments together. 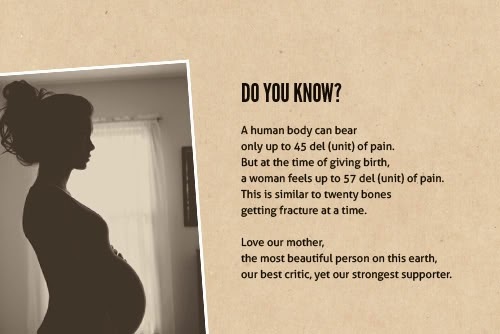 Mother is for your optimism. 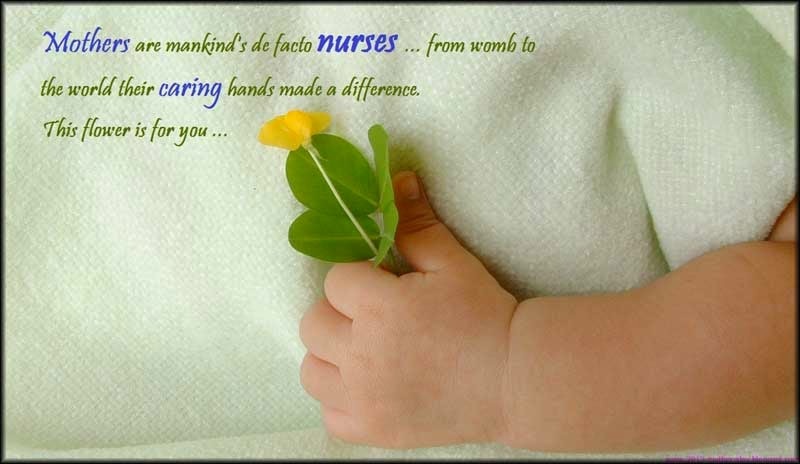 Mother is for your tenderness. 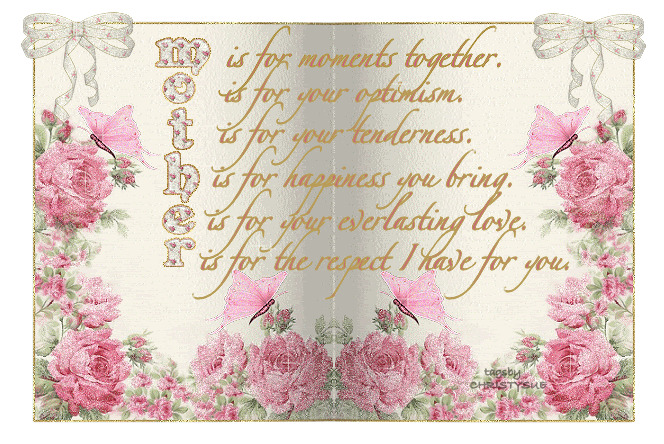 Mother is for happiness your bring. 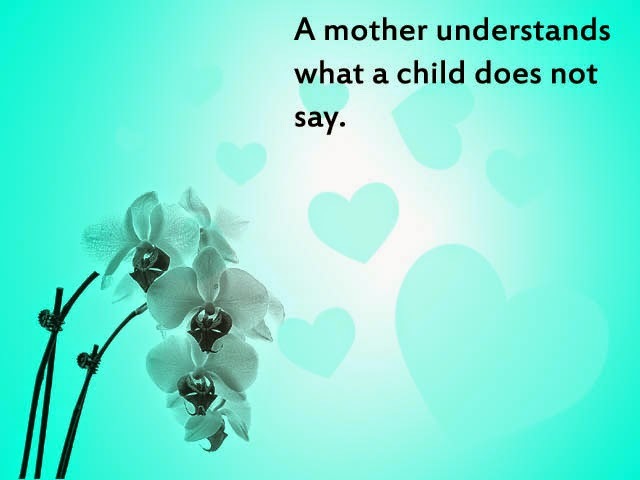 Mother is for your everlasting love. Mother is for the respect I have for you. 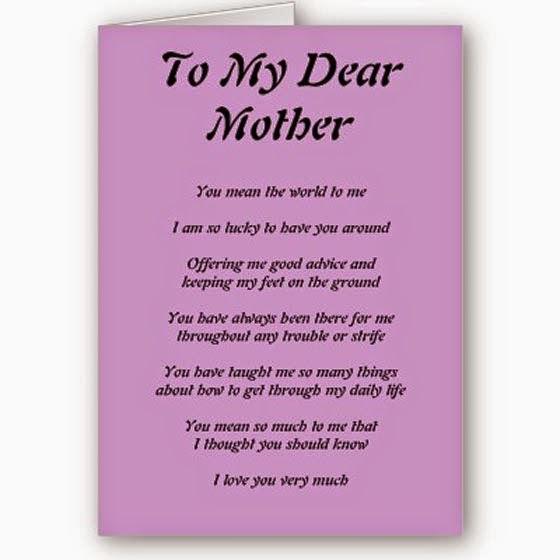 To my dear mother. You mean the world to me. I am so lucky to have you around. Offering me good advice and keeping my feel on the ground. 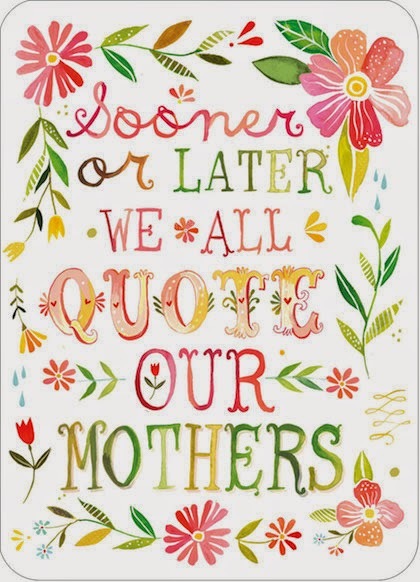 I hope you have enjoyed these Mother's Quotes.